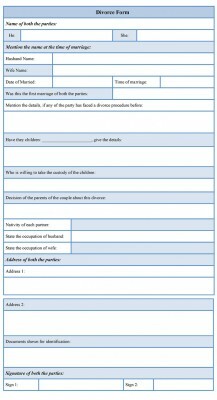 A divorce form is the legal document that is filled up by the couple who is seeking a divorce for any reason. The form varies with the nature of the divorce, means there are different cases of divorce and each case contains a different legal agreement. The template which is used for the mutual divorce cannot be same that of the fault divorce case. You should understand the legal boundaries of each case. 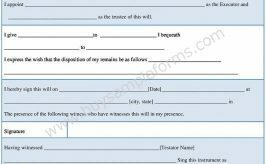 The divorce application form contains the details about the couple and also notifies the reason of the divorce. If any property and assets are associated with the divorce, it should present in the form. 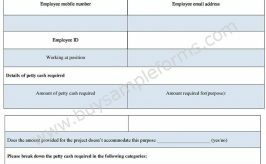 Terms and conditions should be clarified between the two parties. Online forms are also available to assist you. 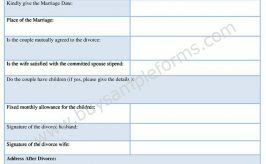 Below a sample divorce form is given. You can download the template in both PDF and word file. Make necessary changes according to your use.